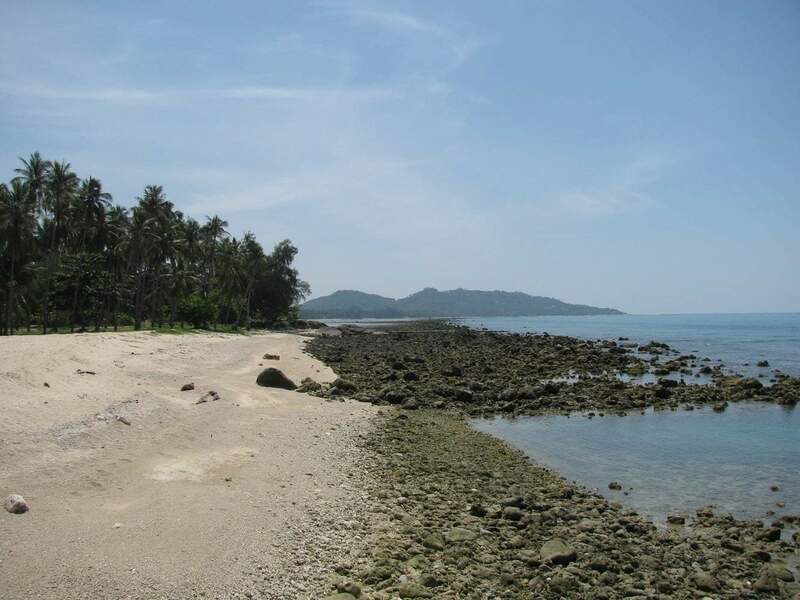 Koh Samui’s coastline is lined with amazing entertainment venues and a wide choice of man-made attractions. It’s no wonder that the island is becoming a favourite holiday destination amongst travellers. 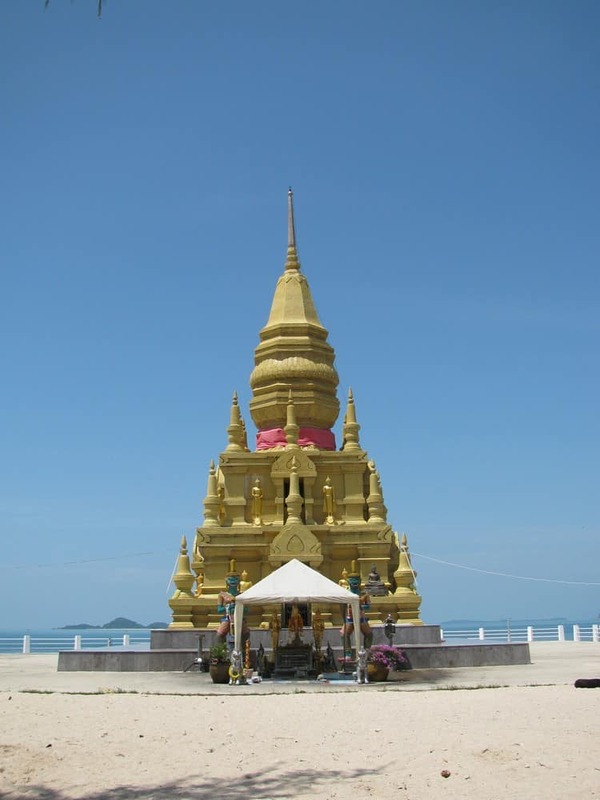 Those planning a vacation to Thailand shouldn’t miss taking a trip to Koh Samui. The island is well known for its culture and heritage and visitors to the island will come across a number of wats, pagodas and chedis on this beautiful island. 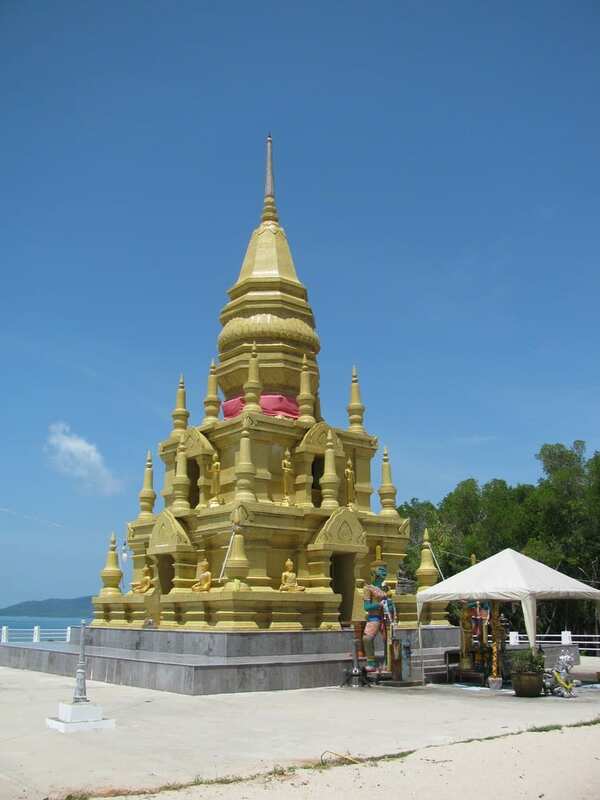 If you are interested in learning about Koh Samui’s culture, you may want to take a tour to some of the temples on this beautiful island. The pagoda’s structure and architecture attracts many history buffs and when you visit, you will see some impressive sculptures and amazing statues. The pagoda looks spectacular with its countless yellow tiles and golden projections and is a special place for those who appreciate traditional Thai architecture. The pagoda is very old; however, it has been beautifully restored. A recent restoration project has been completed where many of the pagoda’s glazed tiles were cleaned and replaced. Whilst visiting the pagoda, walk to the small meditation forest (which is beautifully maintained) and take some time to sit and meditate. Adjoining the forest, there is a man-made lagoon, lined with mangrove trees. Many monks and pilgrims come here on Buddhist holy days.